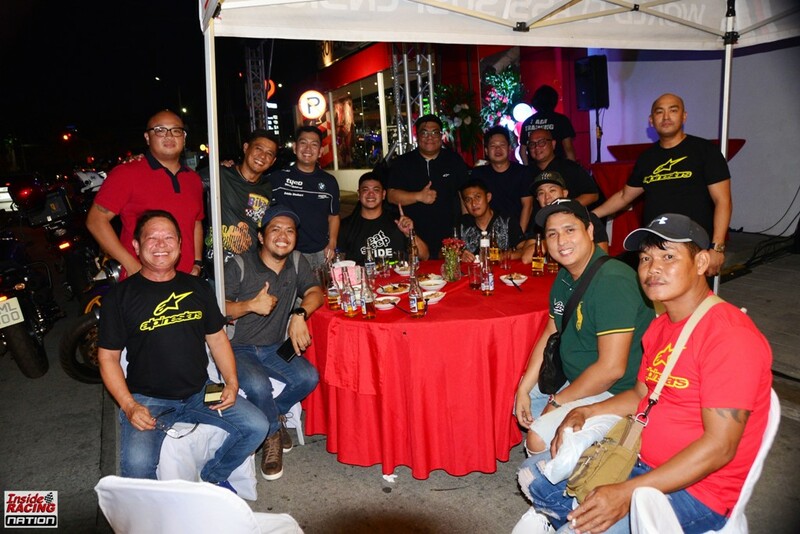 Riders, racers, motorcycle dealers, personalities and even celebrities were present for the opening of the first official Alpinestars flagship store in the country. 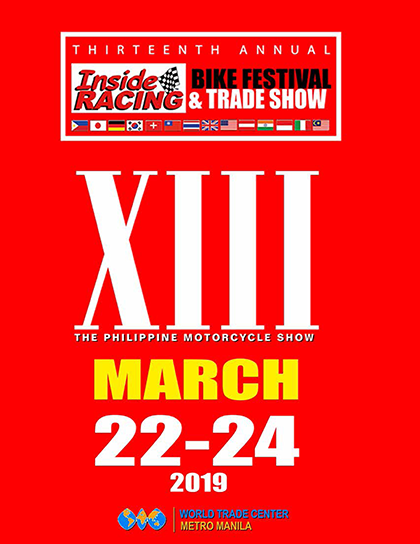 The opening last March 29 was done through a bike night wherein bikers and the who’s who in the motorcycle community had a great time. 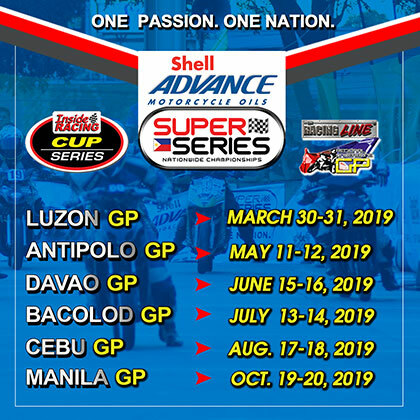 Since its inception in 1963, Alpinestars is now a world-leading manufacturer of professional racing products, motorcycling airbag protection, high-performance apparel and technical footwear. 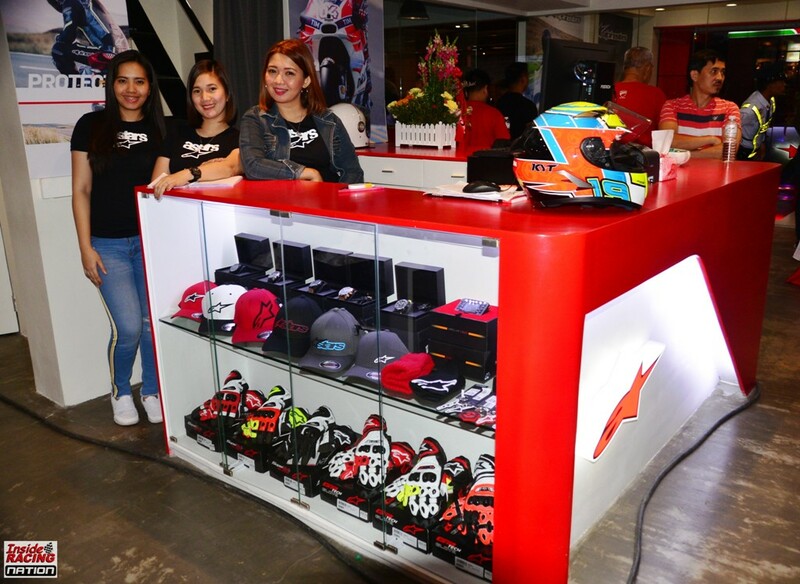 Alpinestars’ wide variety of products for riders and racers were available at the store as well as other brands of helmets and bike accessories. 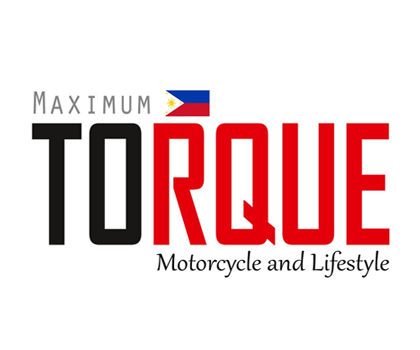 The flagship store is a good place for bike nights and bikers to hang out and bond. 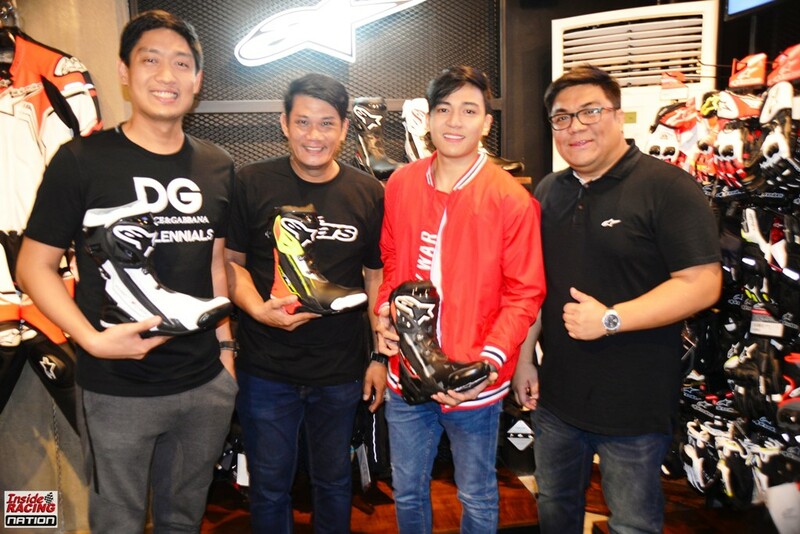 Present at the opening of course was Alpinestars Philippines’ Mr. Charlie Ong, Mr. Lester Tiu and Mr. Peter Yung. 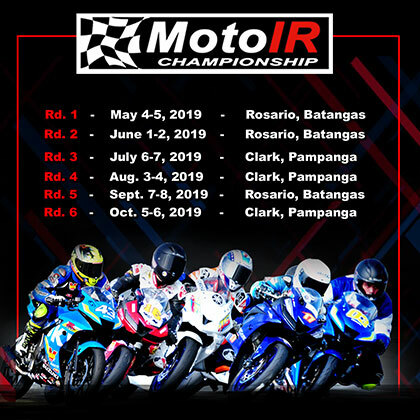 A number of local racers, riders and motoring journalists attended the opening as well as executives of motorcycle dealer Wheeltek and actor Jak Roberto. 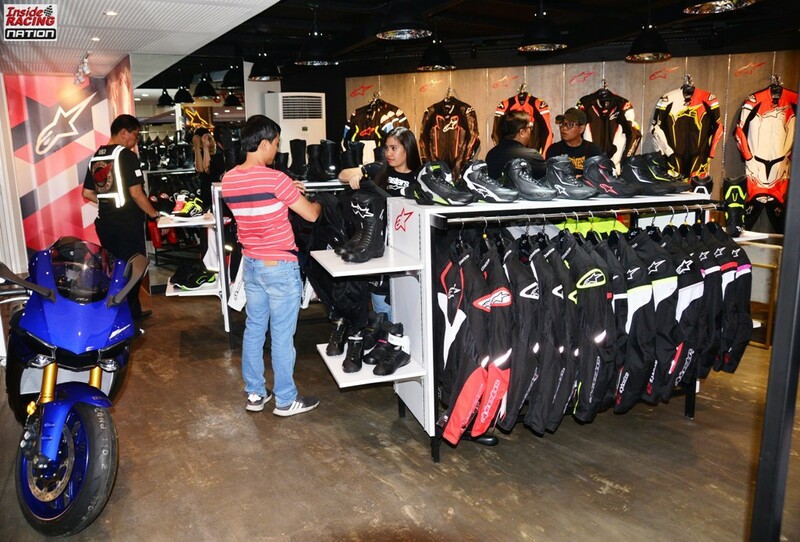 The Alpinestars flagship store is located at No.3 Sgt. Esguerra Street, Quezon City. 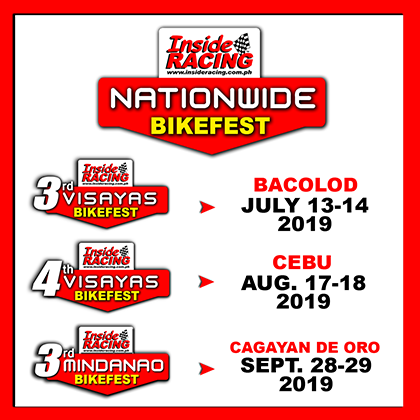 Check out their facebook page https://www.facebook.com/MegaMotocicleta/.